Light your event up, literally! Insphyre highlighted performers at the Ice Castle 2015! 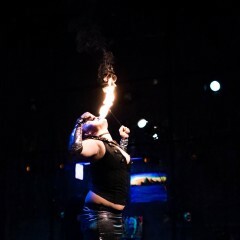 Insphyre Performance will enhance any event, by providing professionally insured entertainment in a variety of styles. Our mission is to create an unforgettable and transformative experience for you and your guests! Our services are custom suited to the theme of your event. Indoors or outdoors, we cater to all environments, during any season. 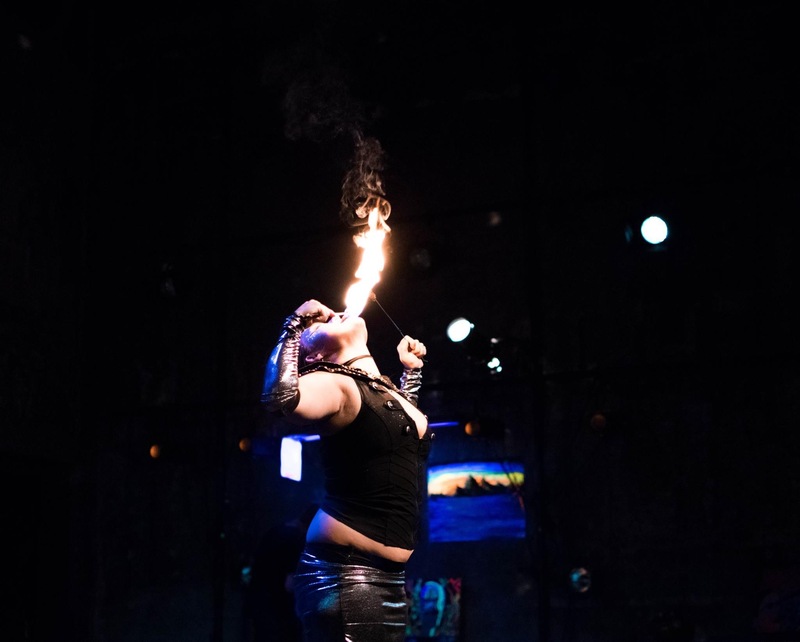 We are highly known for our dynamic fire and ice performances, LED light shows, hula fusion performances, flash mobs, and choreographed stage theatrics! Along with our entertainment, we also offer services such as music/light/stage setup and video/photo services. We had some very specific theme and music requirements for the LED performance group to follow for our sports tournament opening ceremony and I must say they nailed it! Very professional, spot on, and the players loved it. I was very impressed. Very unique, exciting, and perfect for our event. Great performance, our guests were truly entertained. It made for a great experience for our Grand Opening night. We just loved your dances --Tradition and the bottle dance--at our daughter's wedding at Parma last Saturday. The flash mob was seamlessly orchestrated. Our guests were totally caught off guard. It was nice of you to learn a dance to entertain at a Jewish wedding. My daughter said you were very excited to do this. I think you are the only group in the Twin cities to do this. I hope you have other chances to perform. It was an honor to be part of your family experience! From beginning to end, we enjoyed the process of working with Abby and learning about Jewish traditions. It was a beautiful and memorable evening! Thank you so much for your review and even more so for hiring Insphyre Performance. It was our pleasure to provide you with top notch entertainment. 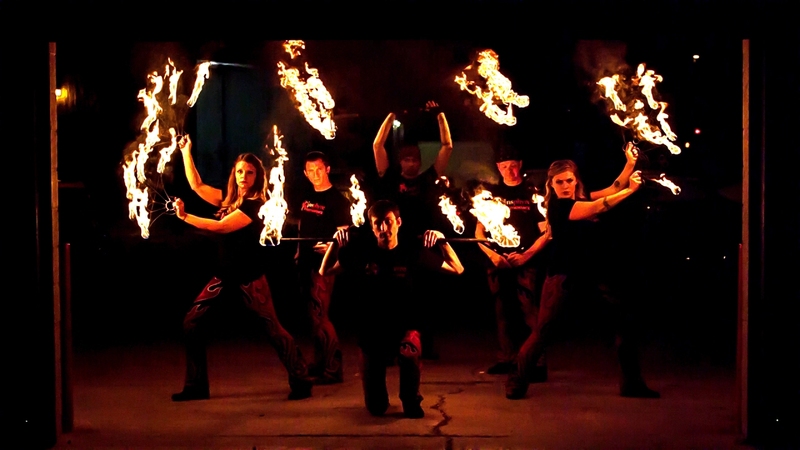 We invited Insphyre Fire Performance to be part of our second annual Gypsy Soiree, and they did a great job! Very fun and personable guys, and they put on a great show. Communication with them via email was good too, easy to work with. Go ahead and hire them, you won't be sorry! Insphyre Fire Performance was very well received. We received many very positive remarks from our campers and would inclined to hire these performers again. Thank you so much. You have a beautiful community and a lovely supportive members. We had an absolute blast fire performing at your luau pool party event! We look forward to future possibilities to light up your events! Saw some of the insphyre performance people out at Garrison days and it was a blast. The crowd loved it. People actually stopped buying beer to watch!! Insurance: $5,000,000 - Specialty Insurance Agency. Each member of Insphyre is required to hold individual insurance policies which provide protection against bodily injury or property damage to others. This also covers the venue or damage to rented property. We are prepared professionals, ready to work hard for you, to create and transform your experience. 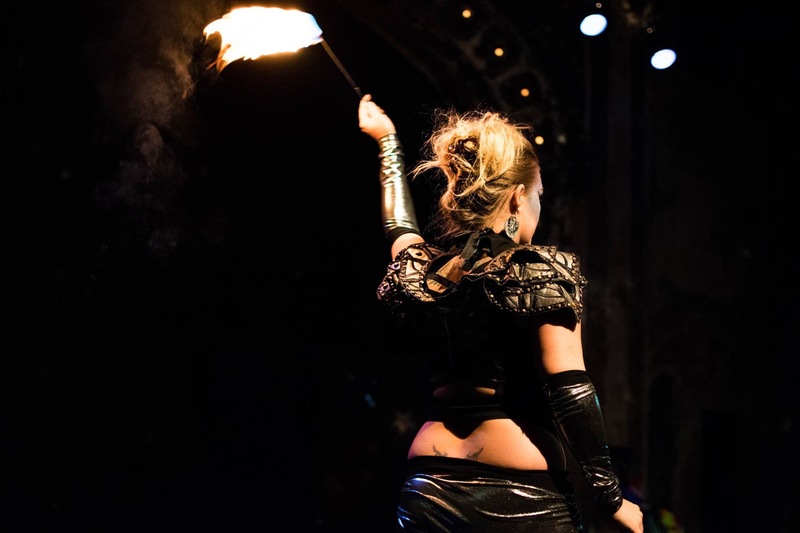 We are capable of entertaining events of any variety and size. And we encourage anyone to connect with us as we pride ourselves on working with non-profits and charitable organizations of all kinds. 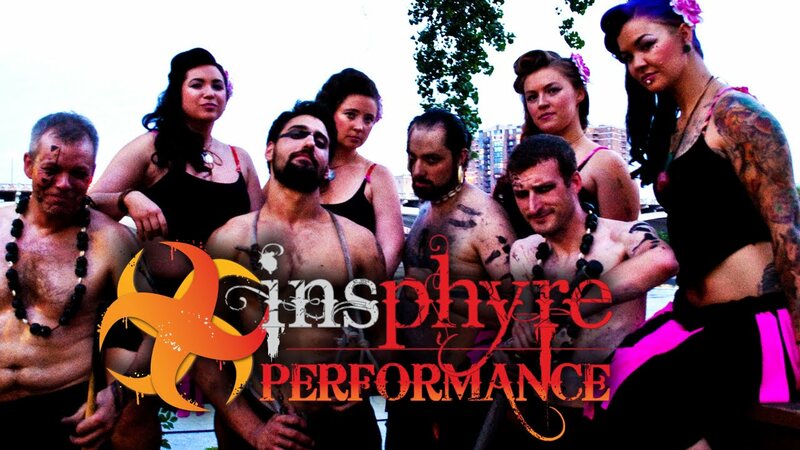 Insphyre Performance has been in the business of entertainment since 2007. From Weddings, Festivals, City Fairs, to Corporate Events and everything in between, Insphyre Performance has provided hundreds of thousands of people with entertainment services worldwide! Our team consists of business minded individuals that have educational backgrounds ranging from Bachelor's of Science in Visual Communications, Bachelor's in Music Performance, Bachelor's in Business and Entrepreneurship, as well as other various degrees/certifications and are honored to have a sergeant in the Army National Guard. Since Insphyre entered the scene, we have volunteered our time to host over 200 Fire Jams & Flow Jams all in the name of community growth and development. We are proud supporters and volunteers for our local artistic non-profit, Chicago Avenue Fire Arts Center. 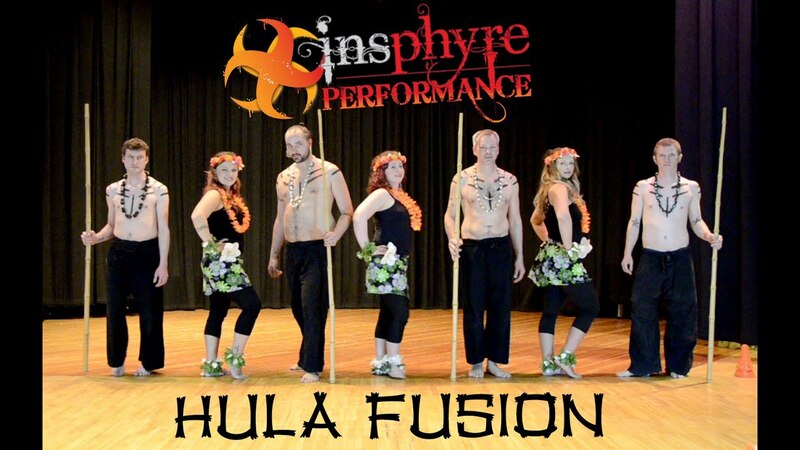 Members of Insphyre have performed and taught across North America and Europe, and pushed the boundaries of the flow scenes in the Midwest and beyond. 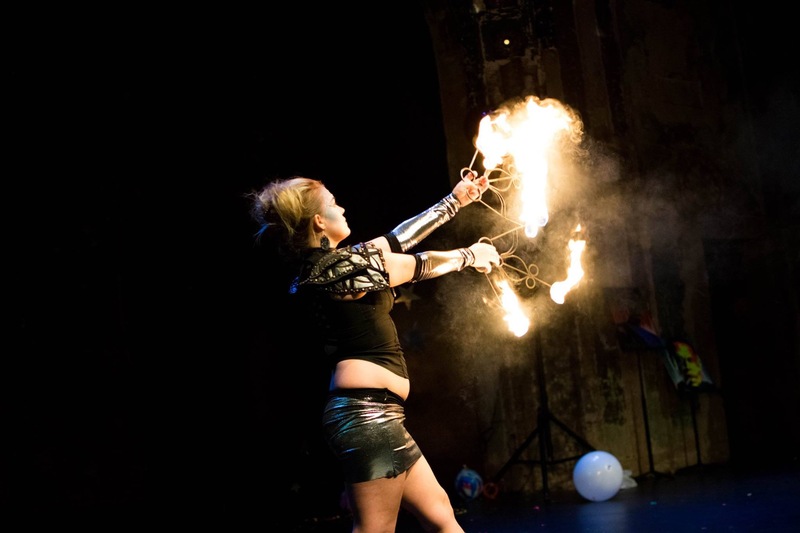 Minneflowta, Kinetic Fire, FireDrums, International Juggling Association, European Juggling Convention, and Camp Fire. When hiring Insphyre Performance, you are getting professionals who have dedicated their lives to empowering themselves and their communities through education and advanced experience. Visual entertainers of all kinds. Anything appealing to all of our senses.